What are the Different EMT Jobs? EMTs are trained to perform CPR. An EMT may be dispatched to an incident and evaluate a patient's injuries. 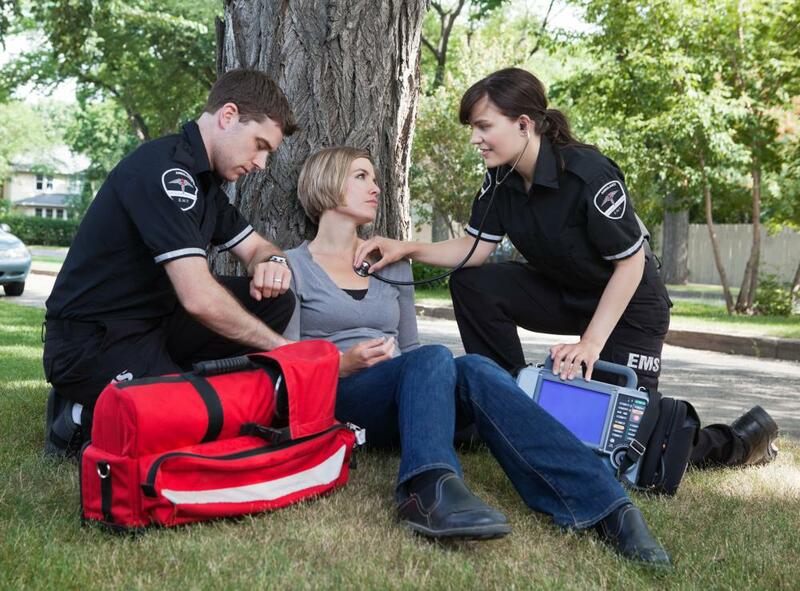 EMTs can work for municipalities, ambulance services, or other emergency response providers. An EMT might have the upperhand when a firefighting position opens up. 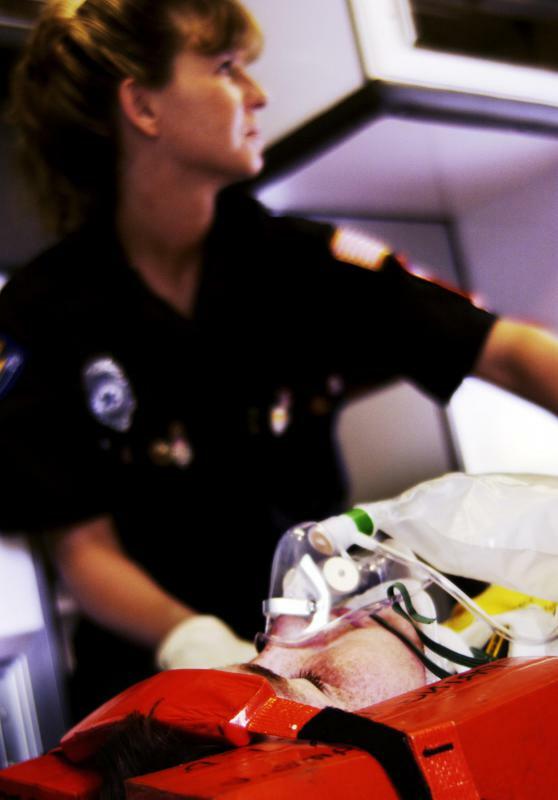 Paramedics must often perform basic life support while still on the scene of an accident before they can transfer a critically injured patient. When it comes to EMT jobs, there are different levels of responsibility. This profession has become more advanced since the days when an ambulance would arrive at the scene of an accident or other emergency and simply transport the injured to hospital. Now Emergency Medical Technicians and paramedics assess injuries and provide treatment at the scene. This means that the patient gets medical care sooner, which increases the odds of survival after a traumatic event. An Emergency Medical Technician (EMT) may be dispatched to an incident by an emergency services operator. These workers are trained to evaluate the patient's injuries through a combination of personal observation and answering a series of questions. In this example of one of the EMT jobs available, the EMT provides First Aid, such as splinting fractures, performing Cardiopulmonary Resuscitation (CPR), and giving oxygen as needed. 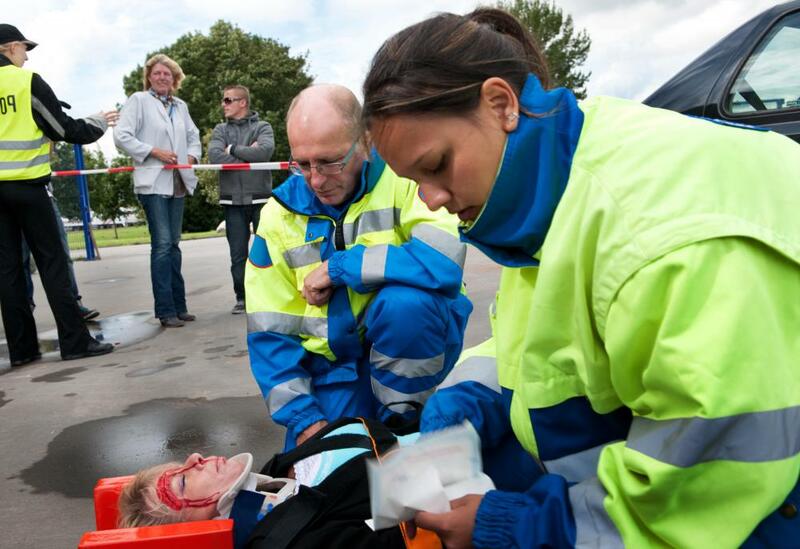 EMTs are required to take refresher courses at regular intervals to retain their certification. The schedule and course content for these EMT jobs will vary, depending on the jurisdiction involved. Some EMTs choose to continue their education to get the training necessary to become paramedics. Paramedics are in a different class of EMT jobs. Like an EMT, paramedics are dispatched to the scene when an accident, injury, or other medical emergency has taken place. They have a higher level of training, which allows them to provide more sophisticated medical treatment to ill or injured patients. Paramedics can start intravenous (IV) fluids or give medications by mouth. They can also insert a breathing tube, if necessary. If a patient needs an electrocardiogram (EKG), the paramedic is trained to perform this function as well. Paramedics can also assist with uncomplicated deliveries when a laboring woman is unable to reach the hospital in time. 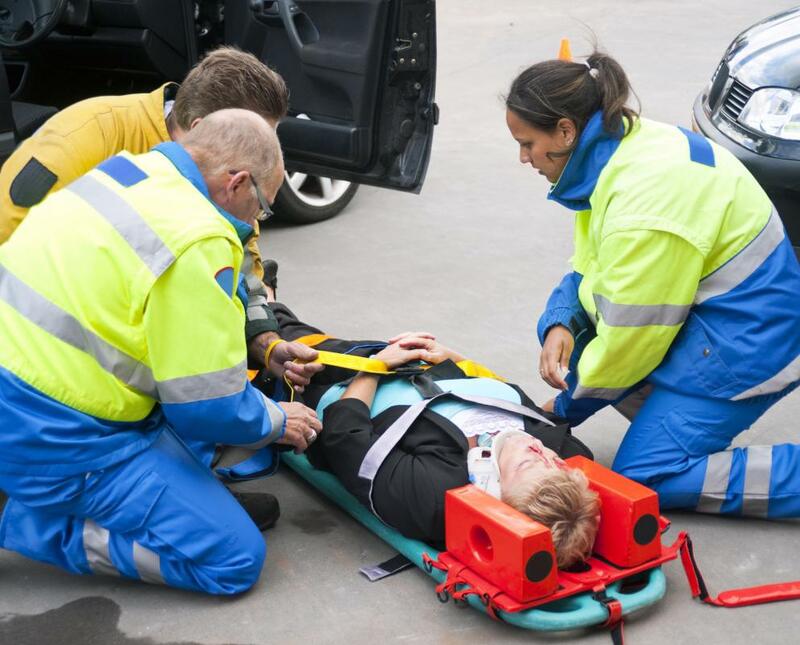 People who are interested in working as paramedics can take courses from community colleges or vocational schools to get the necessary training. Some universities offer a four-year degree program as well. To be a fully-certified paramedic, you will need to pass exams as directed by the jurisdiction where you are planning to work. 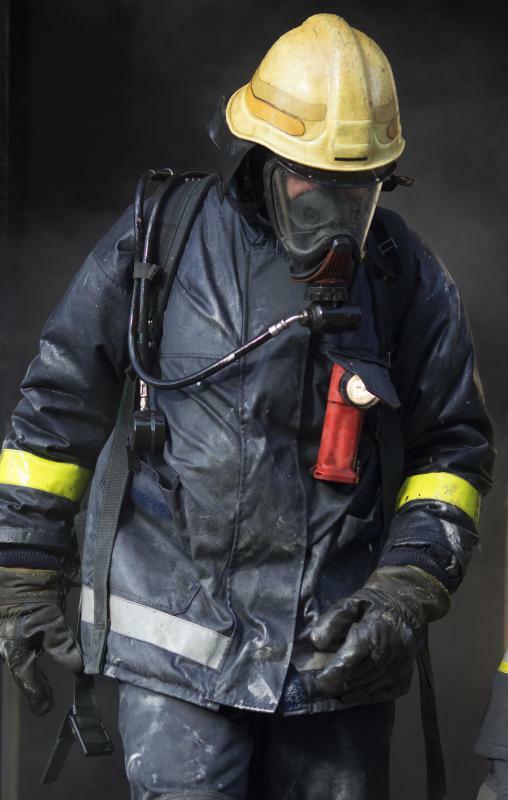 EMT jobs can also provide a good foundation for a person who is interested in pursuing a career as a firefighter. Being able to stay calm and focus on your job duties in trying circumstances is one trait that fire departments are looking for in recruits. Paramedics can also find work with ambulance services, police departments, and in industrial settings. How Do I Choose the Best Paramedic Jobs? What Are the Different Types of Electrocardiogram Technician Jobs? How Do I Become an Electrocardiogram Technician?